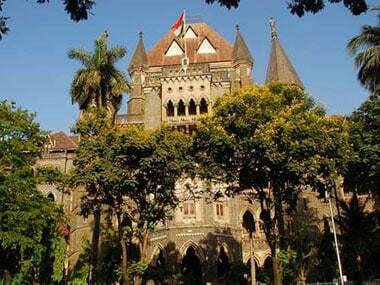 Mumbai: A registered doctor can terminate a pregnancy that has crossed the 20-week period without permission from court only if it poses a risk to the woman's life, the Bombay High Court has ruled. 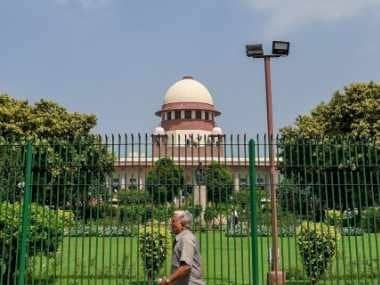 A division bench of Justice AS Oka and Justice MS Sonak, in its judgement on Wednesday, however, said permission from either a high court or Supreme Court will have to be sought when a pregnancy has exceeded 20 weeks, and the woman feels its continuation would involve a risk to her or the foetus' mental/physical health. 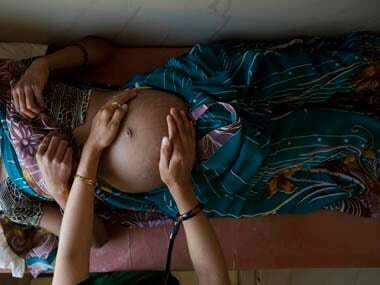 The bench also directed the Maharashtra government to constitute medical boards at district levels within three months to examine pregnant women who wish to terminate their pregnancy after it has crossed the 20-week period. The bench in its order noted that there has been an increase in the number of pleas in the high court by women seeking to terminate pregnancy either on grounds that the foetus developed abnormalities or because continuation of the pregnancy was causing mental or physical anguish. The bench said permission from a high court will be necessary if a woman seeks to medically terminate her pregnancy not on the grounds that are not immediately required to save her life, but on grounds like its continuance would involve grave injury to her physical/mental health and/or there is substantial risk that the child when born would suffer from abnormalities. 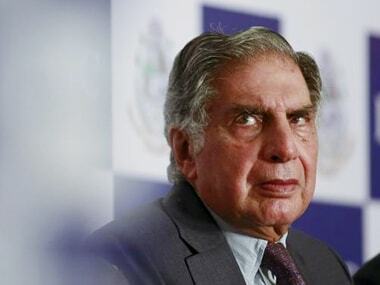 The bench directed the government to frame a policy to address such situations and sought an affidavit of compliance from the state health secretary on 8 July.